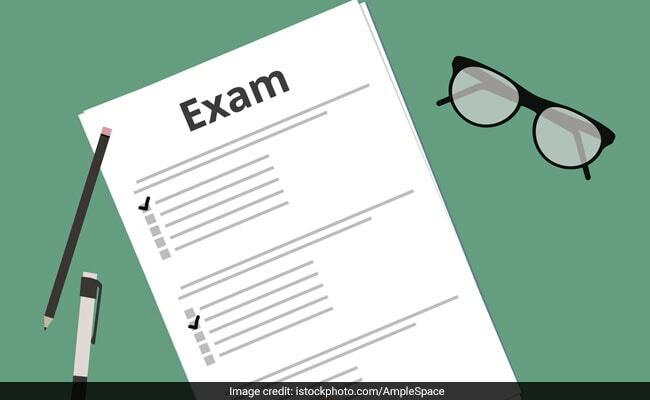 CBSE has uploaded the Class 10 sample question papers and marking scheme for the annual examinations scheduled to be held in March next year. CBSE or Central Board of Secondary Education has recently uploaded the Class 10 sample question papers and marking scheme for the annual examinations scheduled to be held in March next year on the official website of the Board. There is an increase in internal choice in the question papers in some subjects both for classes 10 and 12, a statement from the Board said. This change has been decided as per the feedback received from various stakeholders, members of Committee of Courses and the subject experts, said the statement. The Board said that there is an increase in internal choice of approximately 33 percent in all the sections and for each type of question. The complete list of sample question papers and marking scheme details of each subject of both Class 10 and Class 12 can be accessed from the website. The CBSE Science question paper comprises of five sections: A, B, C, D and E.
You are to attempt all the sections and all the questions are compulsory. Internal choice is given in sections B, C, D and E.
Question numbers 1 and 2 in Section-A are one mark questions. They are to be answered in one word or in one sentence. Question numbers 3 to 5 in Section- B are two marks questions. These are to be answered in about 30 words each. Question numbers 6 to 15 in Section-C are three marks questions. These are to be answered in about 50 words each. Question numbers 16 to 21 in Section-D are 5 marks questions. These are to be answered in about 70 words each. Question numbers 22 to 27 in Section- E are based on practical skills. Each question is a two marks question. These are to be answered in brief.